Content duplication usually requires a lot of time. These routine tasks can be replaced with more important work. When managing your Magento 2 store it may be necessary to duplicate the categories, cart price rules, CMS pages, and CMS blocks. If you need to do all these tasks then the Easy Duplicate extension is for your store. This extension will help an admin to duplicate a necessary store content, such as categories, cart price rules, CMS pages and blocks in a few clicks. 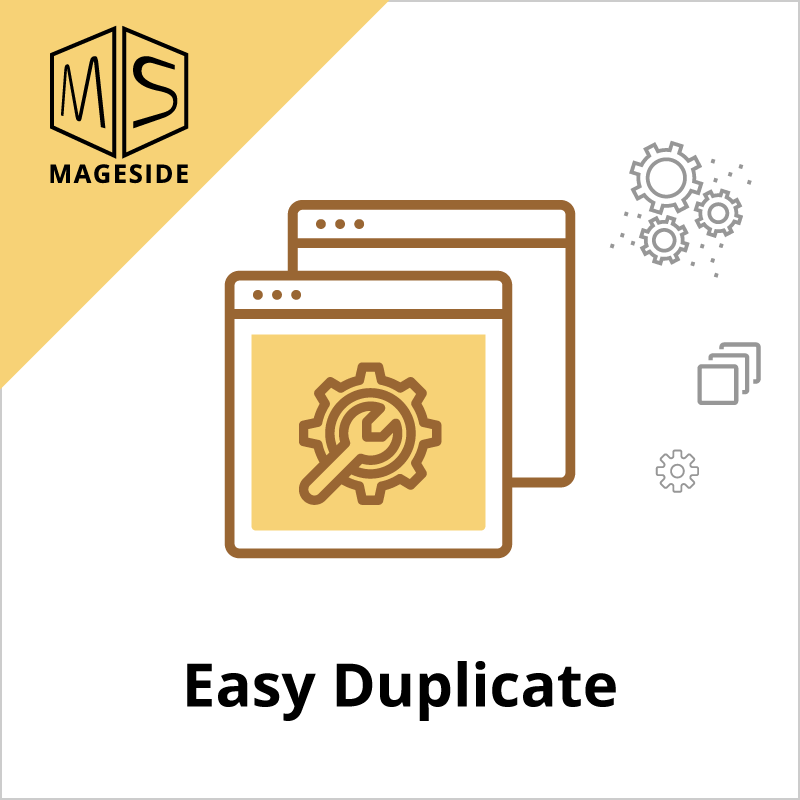 Now an admin doesn’t need to do all this duplication process manually and spend time on it, now the extension Easy Duplicate will do it in a few minutes. The tool allows you to choose a parent category when creating a category copy. 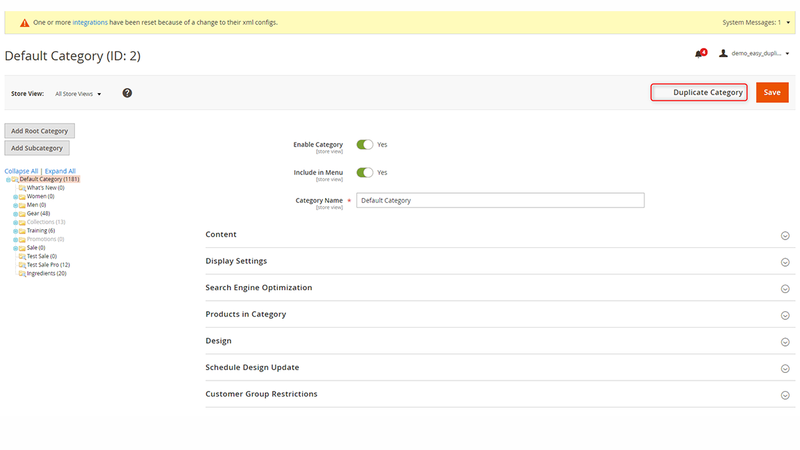 You’ll be able to place the copied category where you need it. 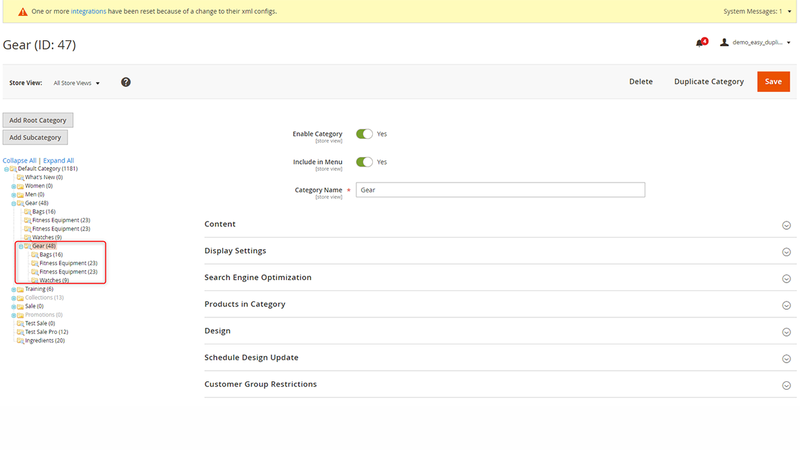 If you need to create hundreds of similar shopping cart rules, the module will help you with that. 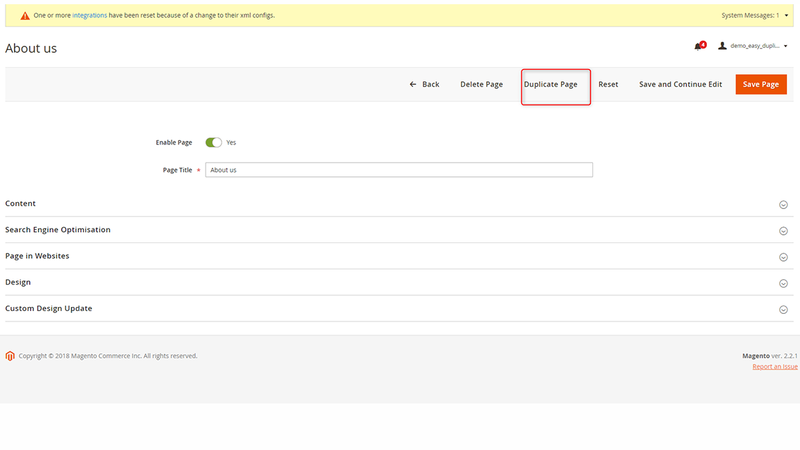 Also, an admin can easily duplicate CMS pages and CMS blocks. 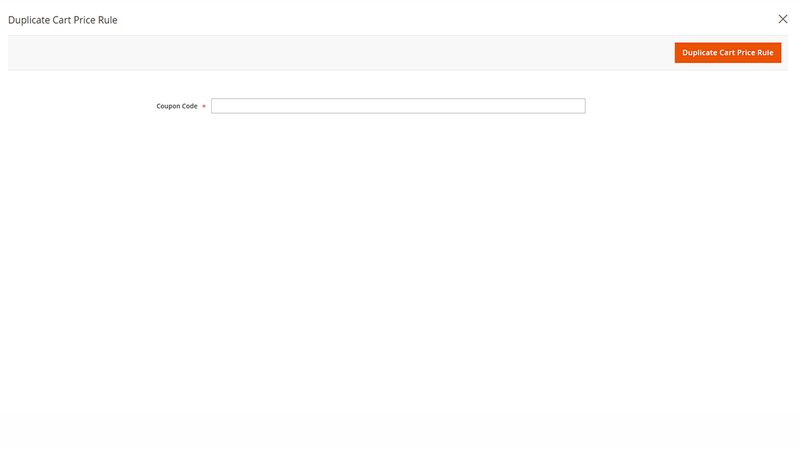 With the help of this extension, an admin can duplicate the categories just in a few clicks. An admin may require to copy all product’s relations and the list of products to the newly duplicated category. This option is available during duplicating categories process. 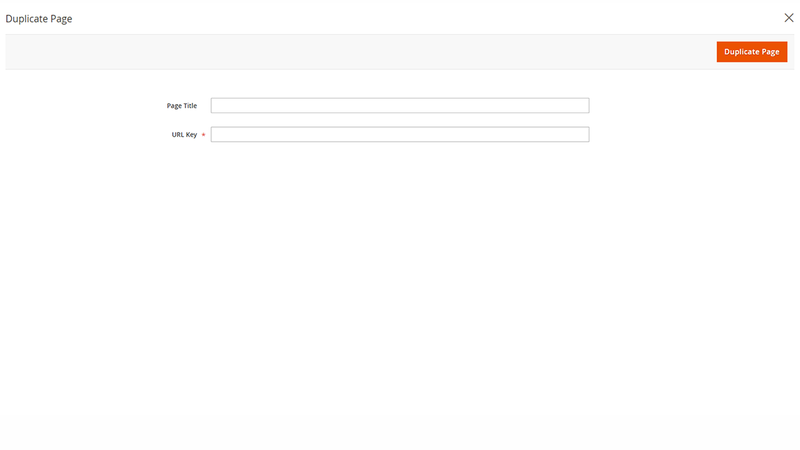 An admin can easily duplicate a CMS page with all the information in a few clicks. 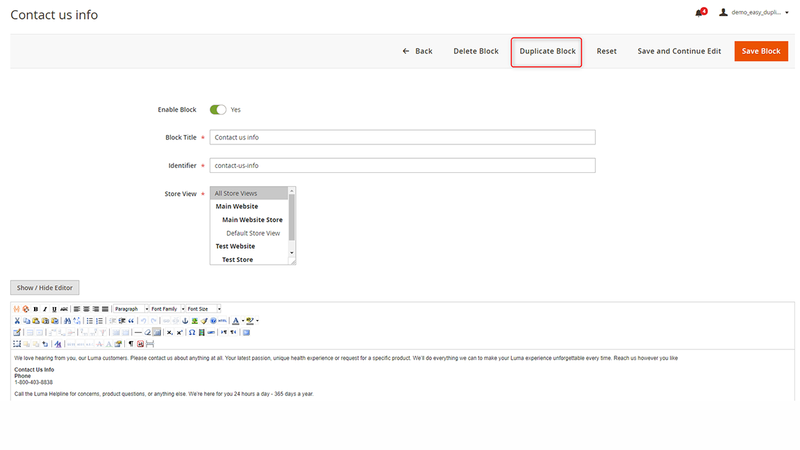 An admin can easily duplicate a CMS block with all the information in a few clicks. An admin can easily create a new cart price rule based on an existing one. 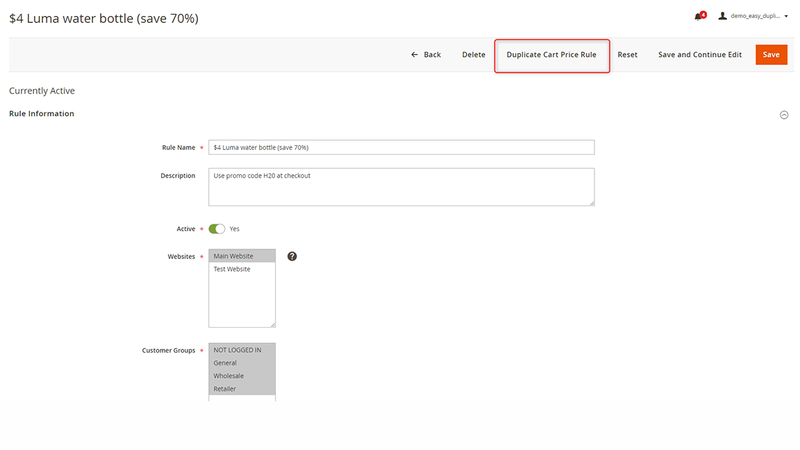 The extension “Easy Duplicate” will duplicate the cart price rule with all conditions and information. 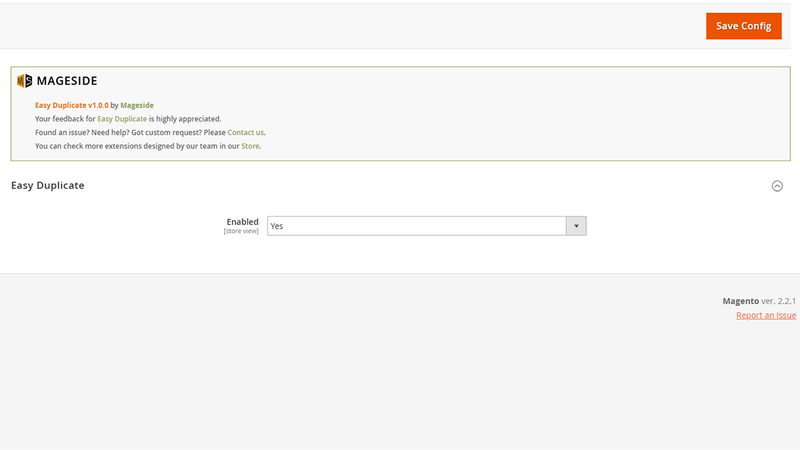 Then an admin can edit the conditions and type another coupon code. Really good support and thinking with you! I did buy this module to get my life more easily :-) and i love it. I found one future missing with duplicating blocks and after contact them they added it within some day's for free to all users. It is my first mageside extension but they did give me a very good feeling about it.